Hi everyone! We're really excited to bring you two new link building conferences, one in London and one in New Orleans. When we put on our ProSEO conferences, we asked you which sessions you liked the best, the ones you felt gave you the most value. And you've consistently said that you valued the link building sessions the most. So we thought, "why not spend a whole day just talking about link building?" Because you know you could spend all day talking about it. Analysis of link building efforts: because without data, you are working blind. What's important and what's not? The first seminar is in London on Friday, 18th March. 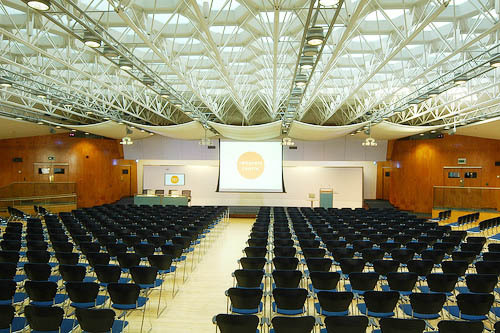 It's being held at the Congress Centre in the West End, the same place we held Pro London 2010. Tickets are £399 per person, or £299 for SEOmoz Pro members (excluding VAT). Attendees will spend the day being trained by experts including Rand Fishkin, Jane Copland, Seatwave's Martin MacDonald and Wil Reynolds - as well as our own Will Critchlow, Tom Critchlow and Paddy Moogan - and they will spend the evening networking over drinks. The next week, a lot of the speakers in London will hop onto a plane and head over to the link building seminar in New Orleans, and joining them will be Kris Roadruck. Though it's being held in the Big Easy, the seminar will be as challenging and informative as it's London cousin. 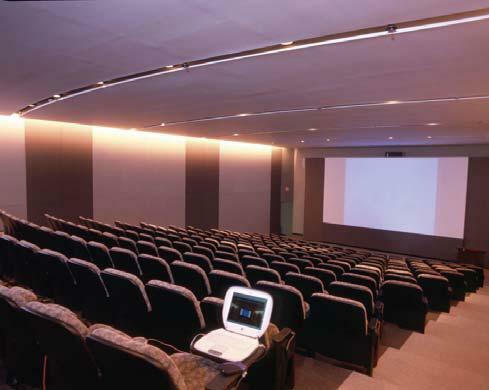 It's being held in the Pan American Conference Center, just on the edge of the French Quarter, and tickets are $600 each, or $450 with an SEOmoz Pro membership discount, not including tax. Both events are going to provide you with invaluable tips and excellent networking opportunities, but if you're having trouble deciding where you want to go, here's a few things about each city that you may want to consider. Whichever seminar you end up attending, we'll see you there!